1.Features 3 Light Up Functions- Flashing, Blinking & Steady Light. 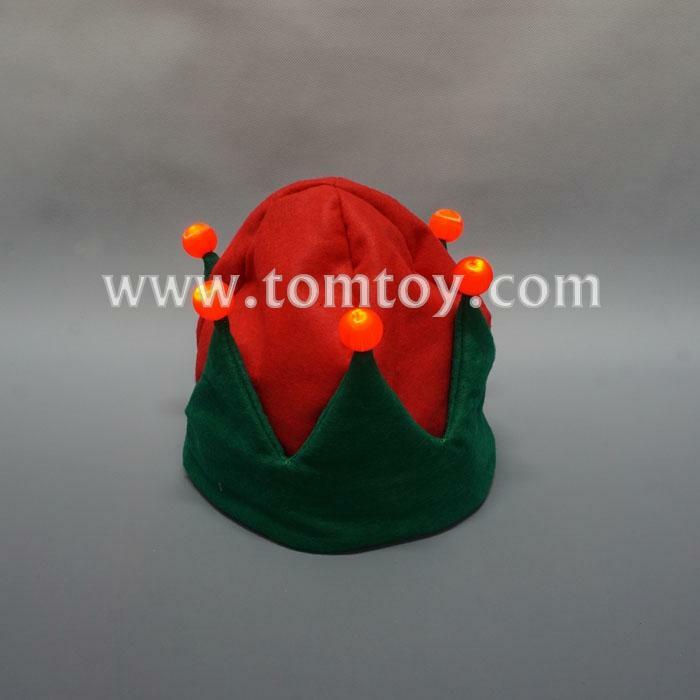 2.we can provide the Light Up Christmas Hat with 4pcs LED. 3.The best present for a child and friend. 4.Suitable for Christmas、parties and bars.